Born and raised in Michigan, the youthful Chuck Hampton (otherwise known as Gay Marvine) could be found turning the dial to explore all that Detroit radio had to offer. Driving his family crazy by constantly tuning into disco stations, he fell in love. From that point forward he used his finely tuned ear and spent his creative energy to share that love with the rest of the world. What is it about that disco sound? “The bass! The beat! I loved the repetition of the groove. These things all spoke to me, and I couldn’t understand how some people didn’t get it,” he says. The genre, which was generationally pivotal, had some historically dark times. During an infamous baseball game between the Chicago White Sox and the Detroit Tigers on July 12, 1979, disco arguably became a scapegoat for sexual and racial discrimination. Disco Demolition Night was meant to be a promotional event put on by the Chicago team at Comiskey Park. During the rally attendees brought a record to the game and during the doubleheaders intermission the vinyl was destroyed by an explosion on the field. There were 50,000 people in attendance that day and a riot ensued. More than 5,000 people took to the field to set fire to the records. Bath House Etiquette now has nine volumes of 12” records filled with groovy basslines and soul lifting vocals. There is a raw and visceral energy that takes place in a bathhouse that can definitely emanate through Hampton’s tracks and the sets he puts out. Hampton says, “I think bathhouses represent hedonism. Unbridled sexuality, sensuality.” Beneath a bathhouse in downtown Pittsburgh, Penn. you will find after-hours venue Hot Mass. Aaron Clark booked Hampton as the very first guest for Honcho, a monthly gay party held at that venue, in February 2013. Beyond the bathhouse and deeper into the music, Gay Marvine helps provide a place that is unlike any other. What makes his set special is “the energy and the celebratory vibe of the music. Even if it’s tougher sounds, it’s always happy. It sounds like family, and the club feels like family,” Clark says. 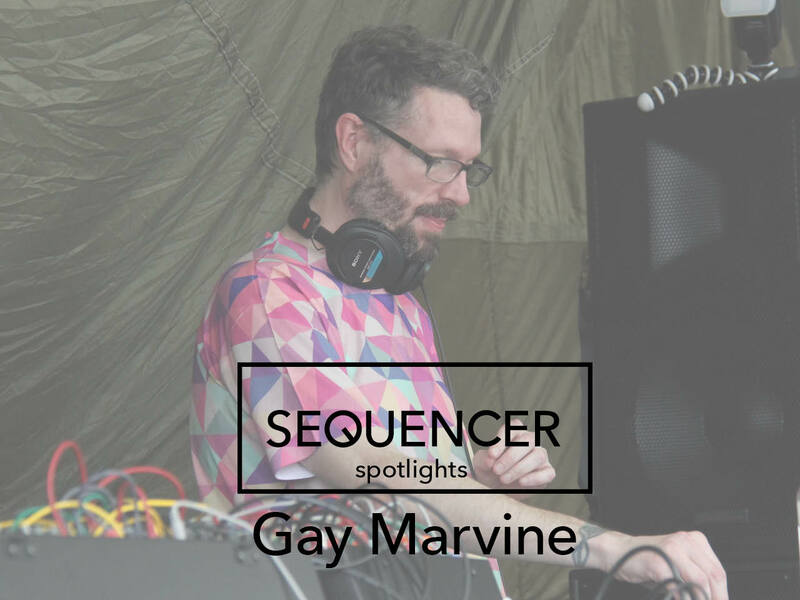 In celebration of the music and Rochester Pride, Signal > Noise and Sole Rehab will host Gay Marvine at the revamped 45 Euclid on Saturday along with Honcho resident d’Adhemar.